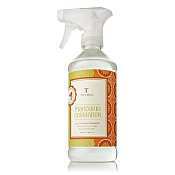 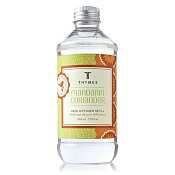 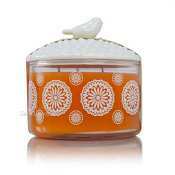 The Thymes Mandarin Coriander is a distinctively unique, fresh and invigorating fragrance. 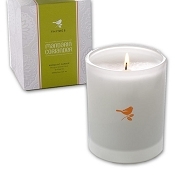 A fresh blend of herbal and citrus fragrances. 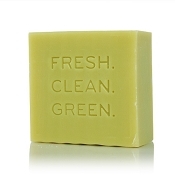 Cold-pressed Mandarin, Grapefruit, Lemon Balm, and Sweet Orange Peel fused with herbal notes of Marjoram, Coriander, and Rosemary Leaves with undertones of Irish moss, Atlas Cedarwood and Ivy.